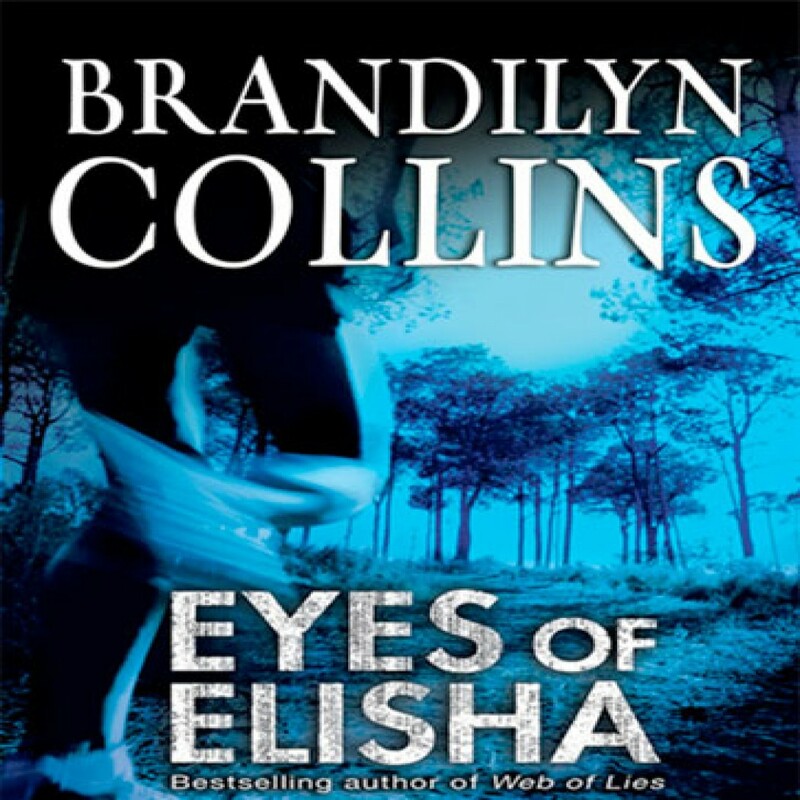 Eyes of Elisha by Brandilyn Collins Audiobook Download - Christian audiobooks. Try us free. Chelsea Adams has a vision in which she sees the death of a young woman. When she comes back to consciousness after that vision, she looks into the eyes of a dinner guest and experiences a terrifying moment of recognition. She’s certain that he is the murderer of the young woman in her vision. Plenty of twists and turns of plot right up until the end of this edge-of-your-seat thriller.